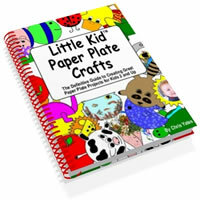 Save On Kids Craft Supplies-Recycle! Pam Lester is the owner and creator of http:www.TheIdeaBox.com. 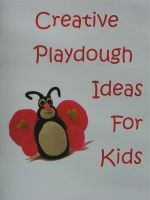 The site offer free kids crafts, recipes, games and activities for parents, teachers and caregivers. Please visit TheIdeaBox.com for more great ideas!